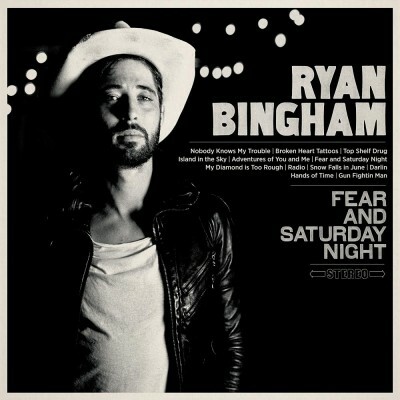 2015 is shaping up to be another great bounty year for Americana and roots music and singer-songwriter Ryan Bingham has just sweetened the pot. On the 12-song album has Bingham working with a new band and Jim Scott (Wilco, Tom Petty) as producer. “Broken Heart Tattoos” is a return to the dusty country-folk that fits Bingham’s gravel delivery like a bill-rider’s glove. the song also retains some of the sonic experimentation Bingham has been ex[poring. Stream the new song “Broken Heart Tattoos,” below.